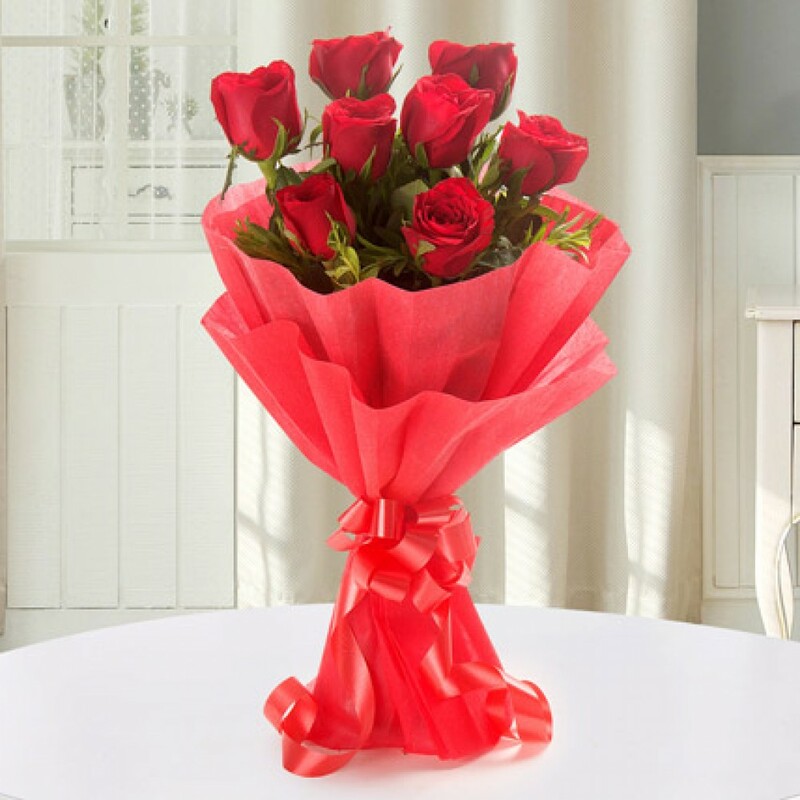 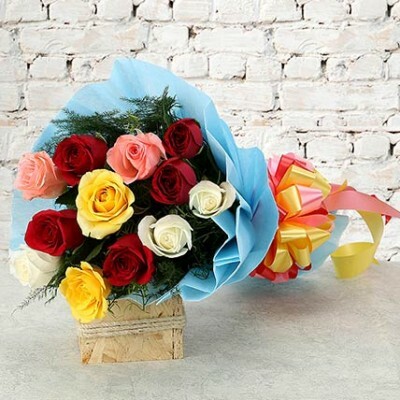 Send these flowers to brighten up someone's day as fresh, vibrant and colorful as this bunch of 12 m.. 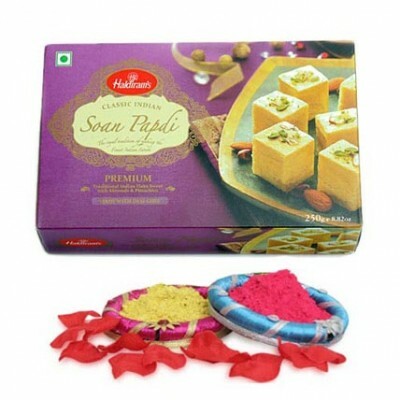 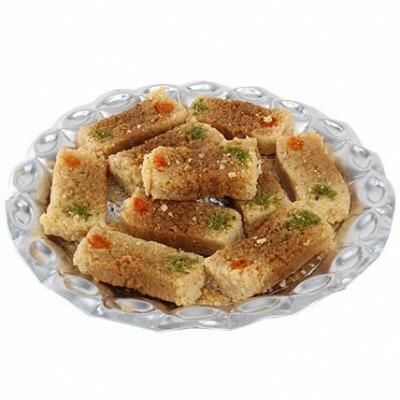 Milk Cake is one of the famous Indian traditional sweets, often prepared on several Indian festiva..
Buy an amazingly bright gift hamper of pink, yellow natural colours 100 grams each along with 500g.. 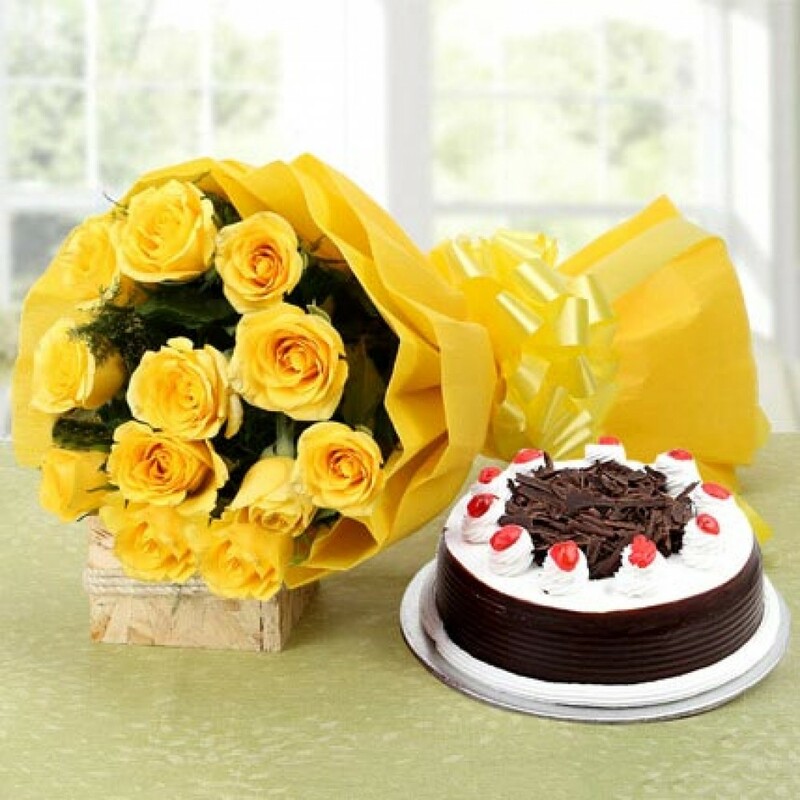 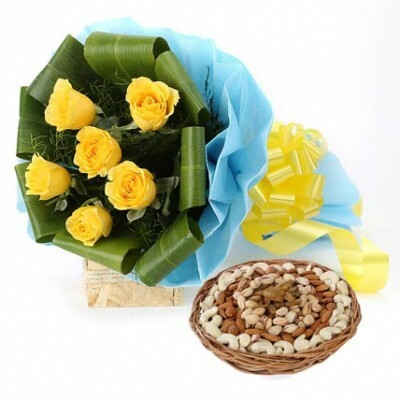 Convey your special greeting on any special occasion to your dear one's by gifting this beautiful ha..